Access Friends On VRChat Site. So this is something that I think really should be implemented for ease of access. Player's with a VRChat account should be able to access their in VRChat friends lists on the VRChat website. This should allow them some basic features like joining off online friends from the website, as well as being able to unfriend or block someone through the website. Also being able to receive and accept or deny friend requests for in game through the website would be good. 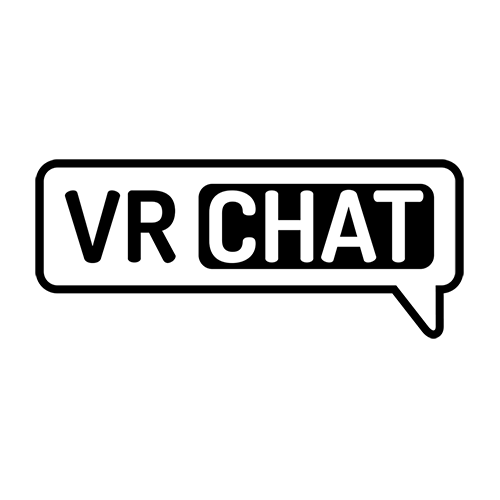 An auto-updating friends list is available now at www.vrchat.com/home, and you should also be able to view and manage your friend requests with the Messages button!